Is the old business adage “location, location, location” still relevant in the digital marketplace? If you’ve recently tried to find parking at a Target store on a Saturday afternoon, the answer is absolutely. While online shopping continues to grow, brick and mortar businesses are as crucial as ever to the health and sustainability of a thriving retail business. But with competition from online retailers, choosing the right location for your next store is more important than ever. By using customer data, you can pinpoint the exact store or agency location that will give you the strongest ROI, increase your revenue, and appeal to your target market. Here is how to convert customer data into actionable insights that will help you choose your next store location. Look at current customer data as it relates to location. 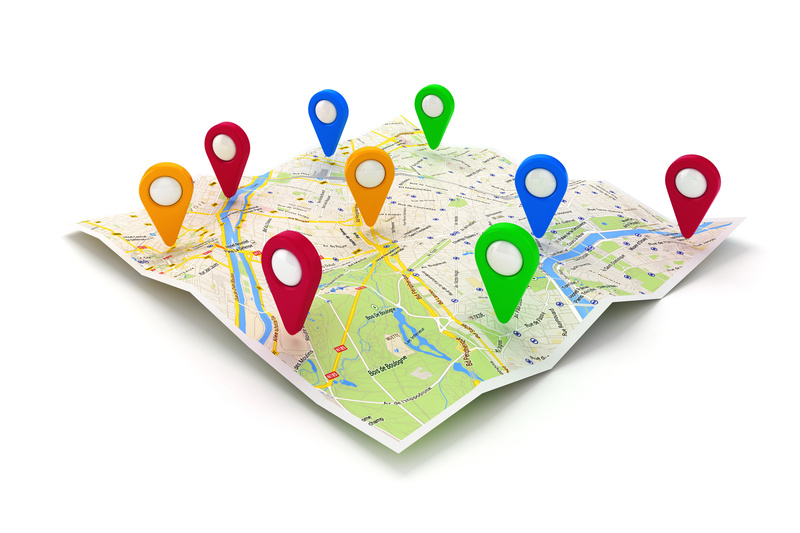 If you have narrowed down your store location choices to 5 different zip codes, collect customer data from each of those zip codes. In addition to the physical location, your data should include demographic information like age, gender, income, education, marital status, and most importantly, purchase history and behavior. Look for trends in the data in terms of where your most loyal customers live and work. For example, if 65% of the purchases at a particular store were made by customers who live in the 53226 zip code, that zip code may prove the big winner for your next store location. The key is to identify where your customers are under served in terms of location, to ensure they’re likely to patronize your new location based on their purchase history, and to give them what they want in the form of a new store right in their neighborhood. Once you’ve identified trends in the data, narrow down your location choices to the top-performing zip code. What else do the customers in this zip code have in common besides where they live? Use demographic data and purchase history to further pinpoint the exact neighborhood in which to open your new store. If the most frequent buyers from the 53226 zip code are married, childless couples in their early 30s, the location you choose will be much different than if your top buyers are single retired men. Consider not only where your customers live, but how they will get to your store, what their parking needs will be, when they’re most likely to shop, and how your business fulfills and complements the needs of their particular lifestyle. My Great Aunt Ellen was an even bigger foodie than I am. Whenever I would travel during my youth, Aunt Ellen would eagerly await my return – not to hear about the sights I had seen but to hear about what meals I had enjoyed! The one thing Aunt Ellen enjoyed more than a delicious meal was a good bargain. She had grown up during the Great Depression and her thriftiness never left her, not even when we traveled to Washington D.C. and sat down to lunch in a terribly fancy restaurant. This was in the 1970s, when gourmet hotel restaurants still had Maître d’s, Captains, and menus without prices. During lunch that day, Aunt Ellen became alarmed when she realized her menu didn’t have prices. My brother, the only man at the table, was given the only menu that revealed the cost of each item. Well, Aunt Ellen couldn’t bear to order without knowing how much it would cost, and ended up switching menus with my brother before placing her order! While we may not have been an exact match for the restaurant’s target market, the owners did a good job in choosing their location based on their customer segment. Aunt Ellen did not represent their ideal customer, but the wealthy patrons that surrounded us confirmed an excellent choice of location, location, location. Back then, we didn’t have the predictive modeling technology that we do today, so business owners had to do a lot more legwork to accurately predict where to build their next store. Today, it’s easier than ever to use data to determine exactly where to find your customers and meet their needs. (And if your customers are the Aunt Ellens of the world, make sure your menus have prices!). Where should you open your next store? Make the decision based on hard data, not guesswork. Get started by visiting http://massainc.com/ or calling (312) 463-1050.